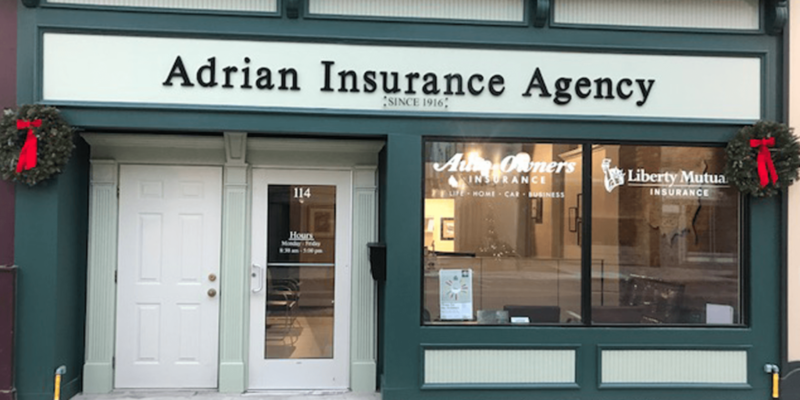 In 1916, Adrian Insurance Agency was founded. President Woodrow Wilson occupied the White House and our agency represented The Franklin Fire Insurance Company of Philadelphia, one of the earlier insurance companies in the United States. Back then our customers would pay cash and use a horse and buggy to reach our office. Today, our customers can still come in to pay, with cash, usually with a check, or if they are too busy our clients can transfer money electronically. Adrian Insurance Agency has represented many different insurance companies over the past eighty-four years. One thing that has not changed since 1916 — how we treat our customers. Our common sense approach has earned the trust of the public. We know our customers by name not an account number. Our clients trust us by our reputation that we will take care of them in times of need. This reputation has lead to expansion the expansion of additional offices, including our Atlanta, Georgia location, which opened in 2008.